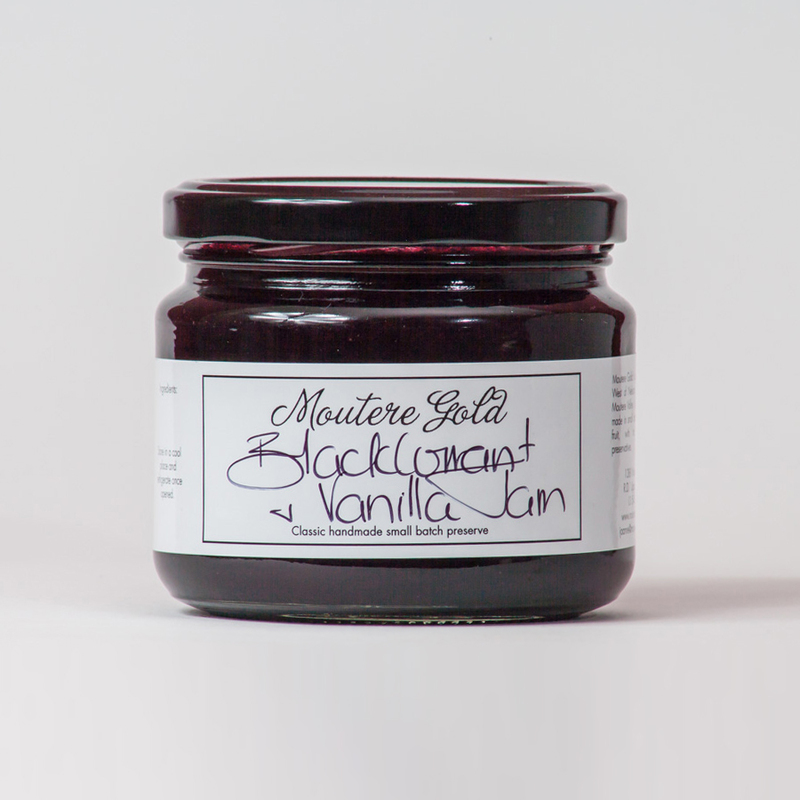 Blackcurrants have long been grown on the Moutere Clay soils. 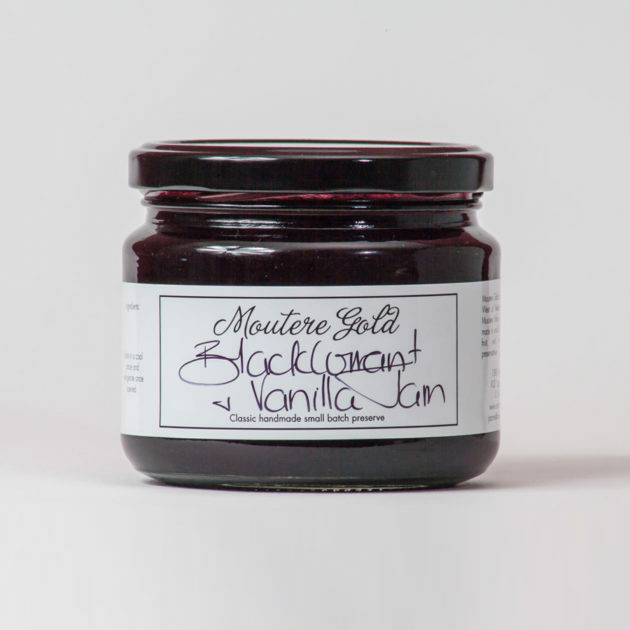 A tart and tannic berry to eat on its own, but cooked with a hint of vanilla softens and compliments the berry so perfectly this has become one of our most popular jams. Used at the Old Post Office in our instore baking and perfect on crusty sourdough or buckwheat pancakes with natural yoghurt.